Heavy duty commercial sectional and roll up style doors available. 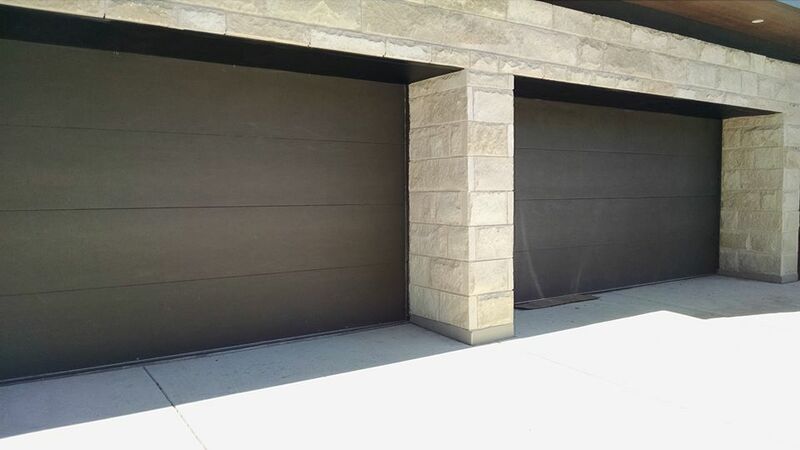 Metal cover doors, available in variety of metals and finishes. Full view aluminum frame doors, available in multiple finishes. Remotes, Keypads, and all the goodies to go with your Liftmaster products. Wood cover doors, available in a wide range of designs and sizes.